Protect your home, big or small, inside and out, with a range of options that let you decide how and what you pay for. Whether you need insurance for your buildings or contents, or a combination of both, we can help you protect your home, inside and out, big or small, with a range of options that let you decide how and what you pay for. Protect your most treasured possessions with 5 star rated cover through Paymentshield. Paymentshield’s Home Insurance is Defaqto 5 Star rated and includes a comprehensive range of features and benefits; including new for old replacement and alternative accommodation if you're ever unable to stay in your home. Whether you are looking for contents, buildings or both Paymentshield have it covered. 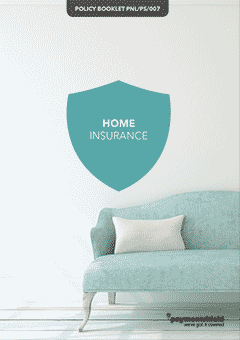 As with all home insurance policies there are circumstances when cover can't be offered, or a claim paid. For example, any loss or damage caused by wet or dry rot and any loss or damage of any kind caused by or resulting from wear and tear. These are only examples. 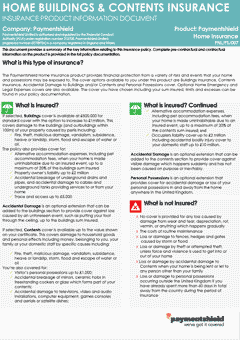 For full details of what's covered and what's not covered please read the Home Insurance policy booklet. Alternatively, you can find further information in the Insurance Product Information Document for Home Insurance. ACCIDENTAL DAMAGE - BUILDINGS By adding Accidental Damage to your Buildings Insurance policy, we’ll provide cover for unintentional damage to your property such as nailing through a pipe when putting a picture on the wall or putting a foot through the ceiling when up in the loft. ACCIDENTAL DAMAGE - CONTENTS Accidental Damage cover can be added to the Contents Insurance policy to provide cover for a range of unintentional events such as spilling paint or red wine on your carpet. Personal Possessions cover is a valuable extension to our Contents Insurance to protect against accidental loss or damage of items normally worn or carried, like jewellery or mobile phones, inside and outside the home anywhere in the UK and whilst abroad. Home Emergency Cover provides a 24-hour helpline with access to approved tradesmen to resolve a range of emergencies for example, being completely locked out of the home or complete failure of the heating or electrics. Call out charges, parts and labour costs are covered up to £1,000 with no excess to pay. Want to boost your cover with this optional extra? Great! Home Emergency Cover is supplied by Property Guard, a trading name of Motorplus Limited. 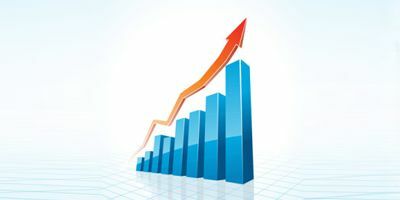 Legal Expenses Cover can be added to Buildings or Contents cover to provide up to £100,000 of legal support to deal with a range of unforeseen circumstances such as being treated unfairly at work, contract disputes or personal injury. Want to boost your cover with this optional extra? Great!